Easter is coming up and you’re invited! 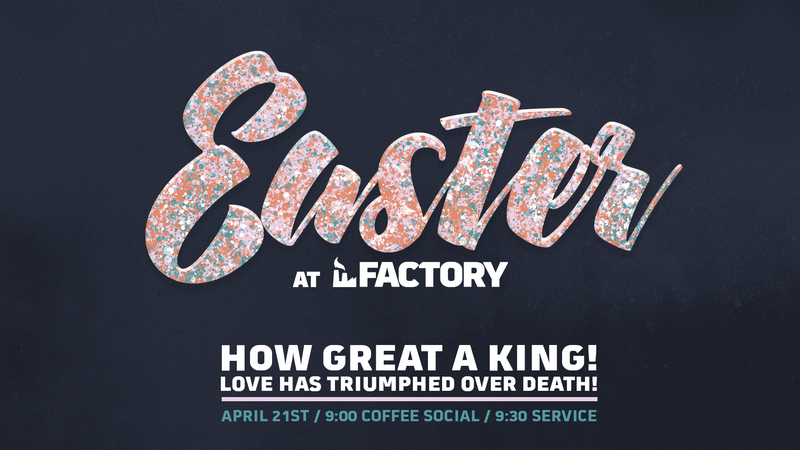 Join us as we Celebrate the resurrection of Jesus and how love has triumped over death! Pastor Andy will speak on ‘How Great a King!’ And we cannot wait to celebrate with each of you!